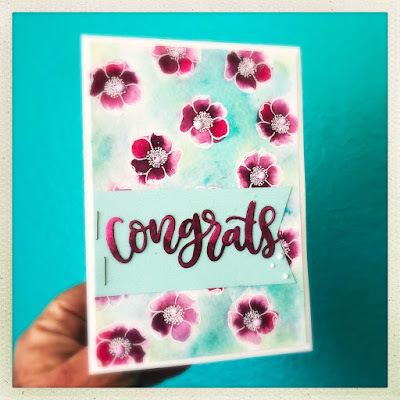 To fit the Card Concept challenge, I created a very simple spray of flowers scattered over my card using an Altenew stamp. 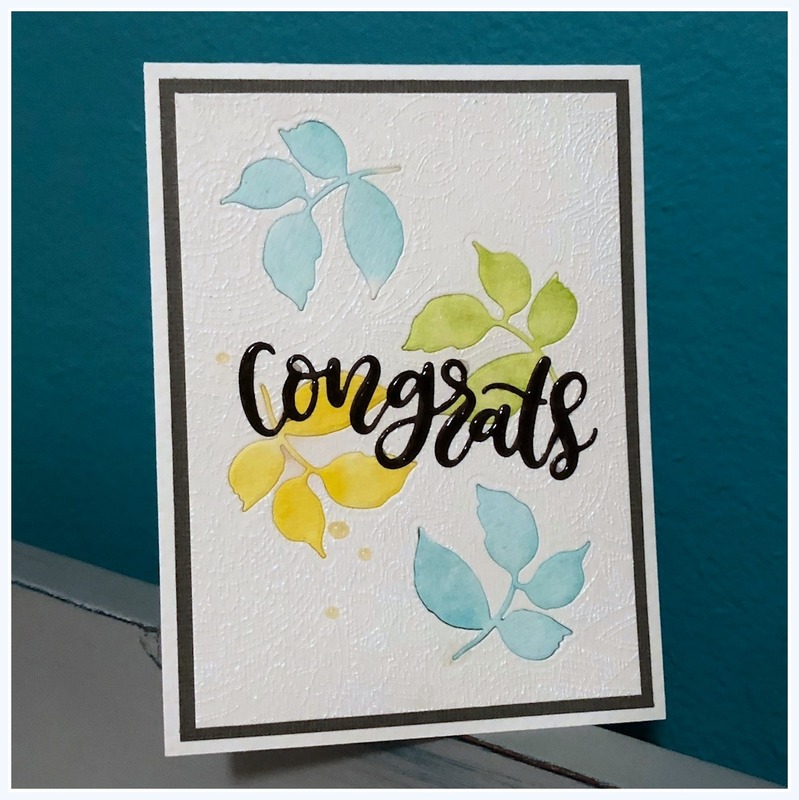 The flowers were stamped with white ink and embossed with white and then a few Distress Stains were used on this watercolor paper for a quick way of adding color. The word die "congrats" by My Favorite Things was cut from watercolor paper and then also colored with Distress Stains. I gave the background a wash of more Distress Stain. 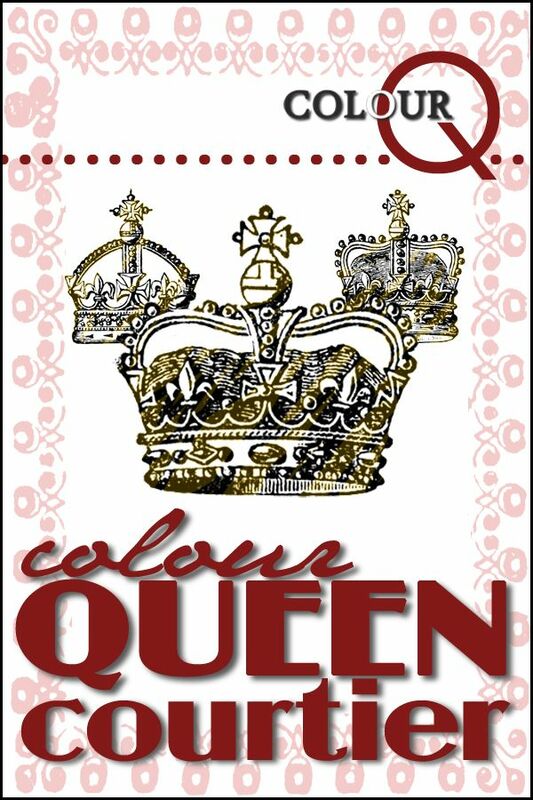 And this fits the Simon Says Stamp Wednesday Anything Goes challenge. 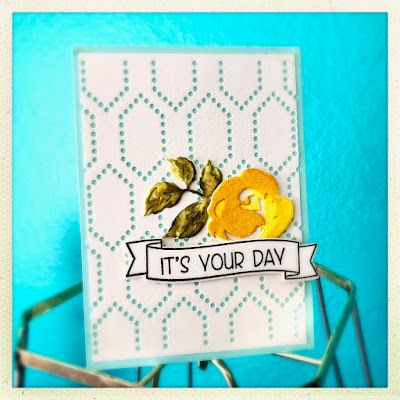 I used the sweetest color combo from the current Color Throwdown challenge for this card. 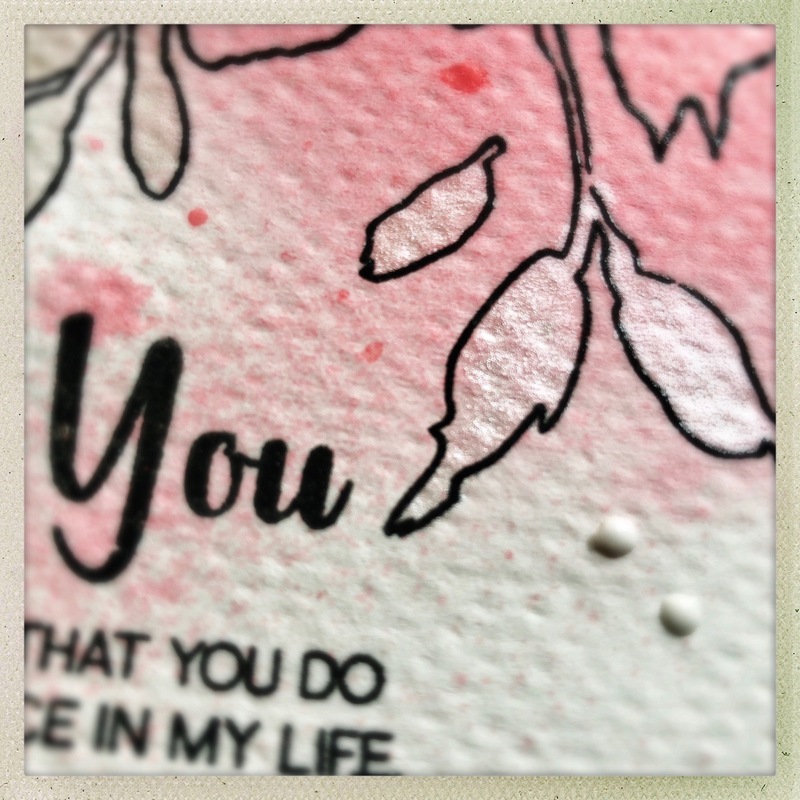 You need to look at the following close ups of the card to see all of the subtle texture that is included from a stamped image embossed with white. The leaves are from a set by Altenew. 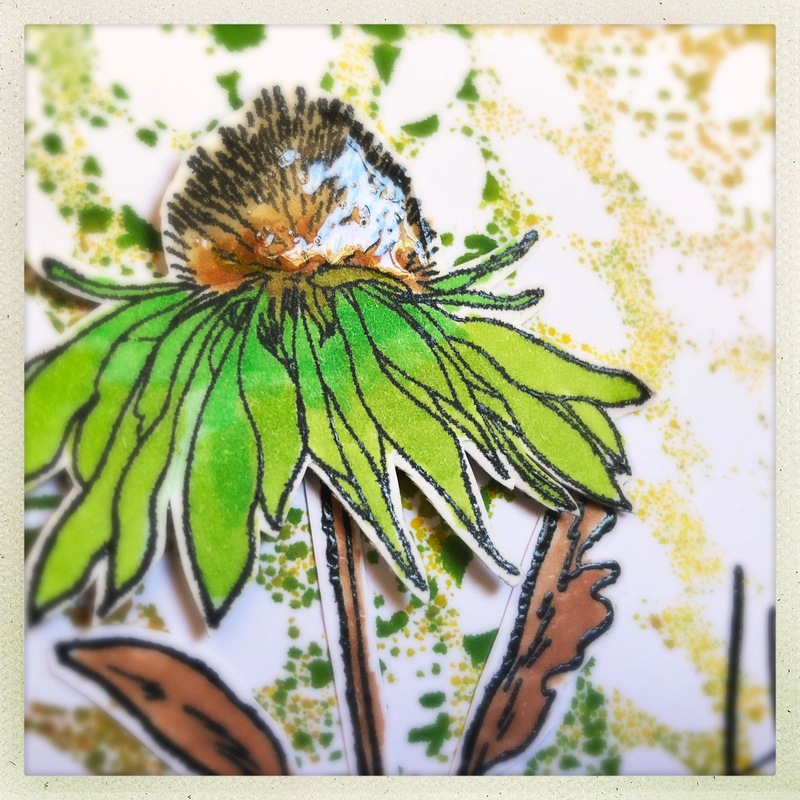 I cut them out of my watercolor paper and then colored them with Distress Inks and then inlaid them back into the piece of paper. 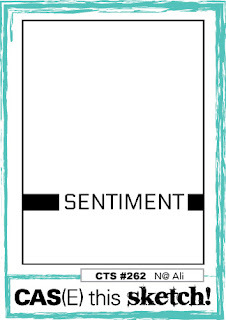 Look at that design to the entire background of the card. 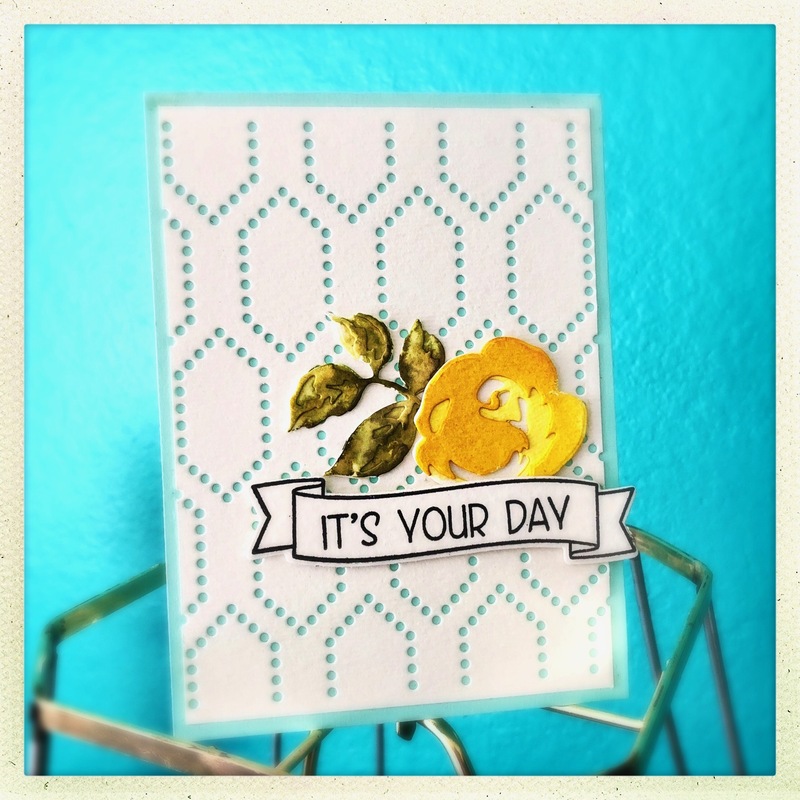 I used a Simon Says Stamp background stamp. Its a big stamp so it covered the entire card. The word Congrats is a die cut from My Favorite Things and I coated that cut out word with Nuvo Crystal Glaze. 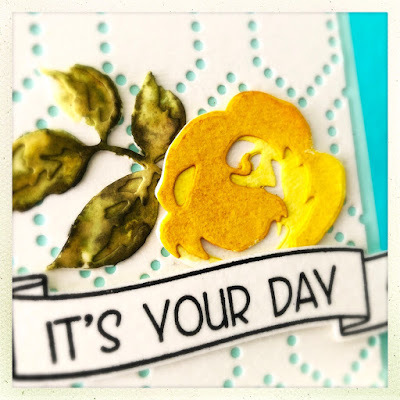 Another close up of the colored leaves that match the color challenge. 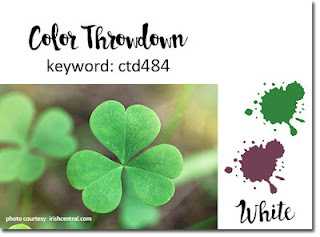 Here is the Color Throwdown challenge. 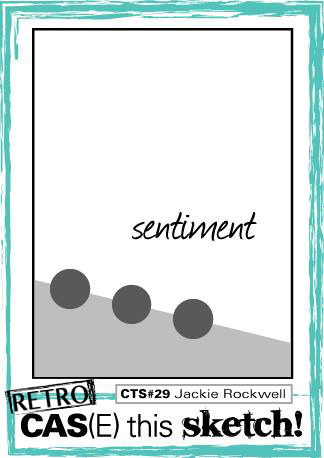 This also fits the Simon Says Stamp Wednesday challenge to add some texture. 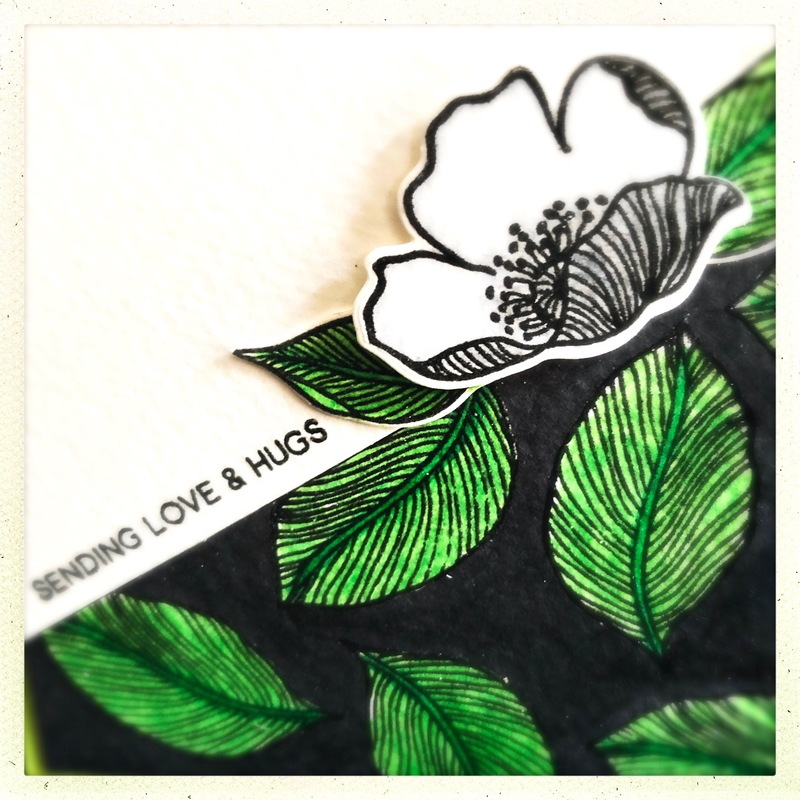 My card started out with this weeks CAS(e) this Sketch. Plus I just received my first The Ton Stamps and had to put them to use. 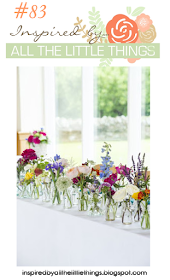 I used three of the flowers from a bouquet of flowers so I could make them fit the sketch. 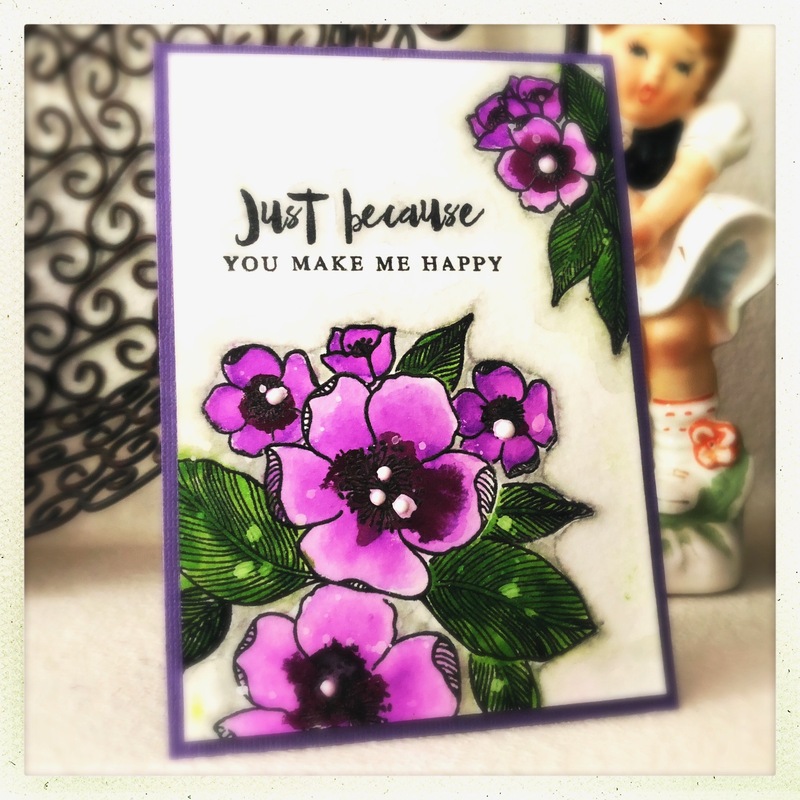 I colored my flowers and leaves with some Zig Clean Color markers on watercolor paper. 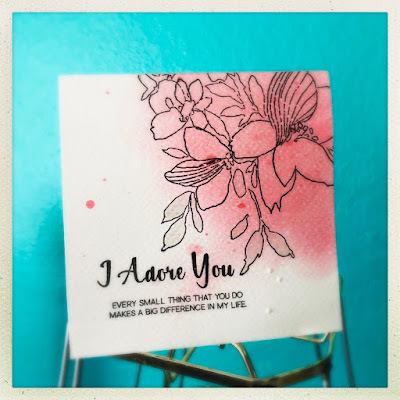 The background was created with Distress Stains and a line stencil again on watercolor paper. 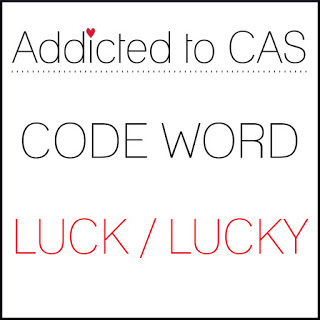 Here is the CAS(e) this Sketch. 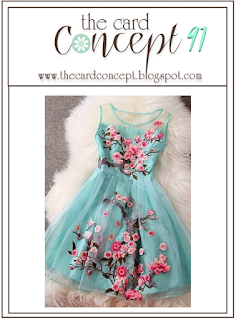 My card also fits the Inspired by challenge too. Not only did I want to use a few online challenges, I wanted to use my new Altenew flower dies. That dotted background die is by Lil' Inkers, I thought this created a lacey look to go along with the photo in the Time Out challenge. 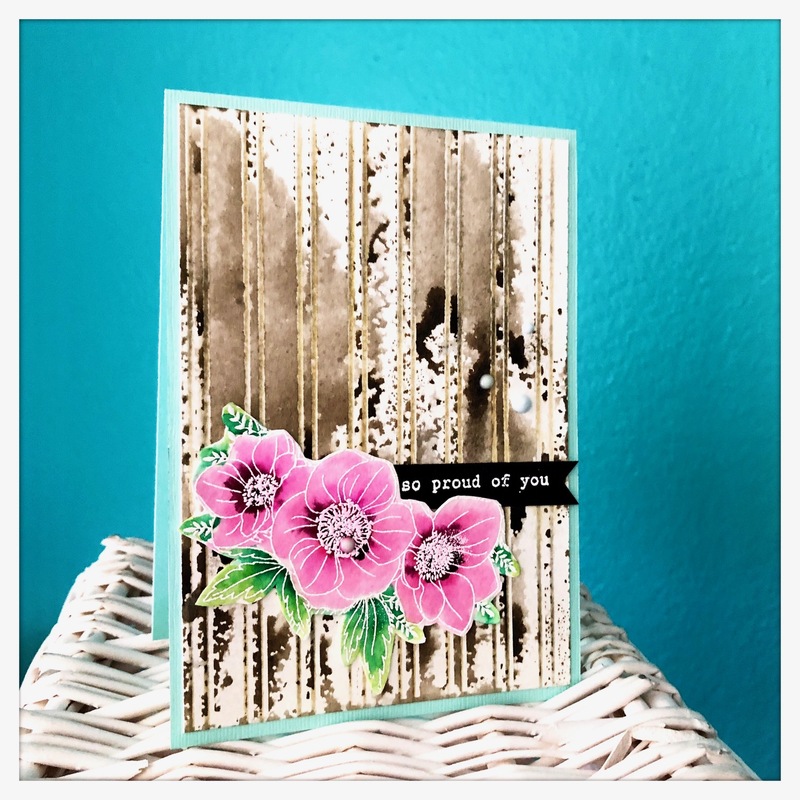 The flower and leaves are using some dies from a set by Altenew. 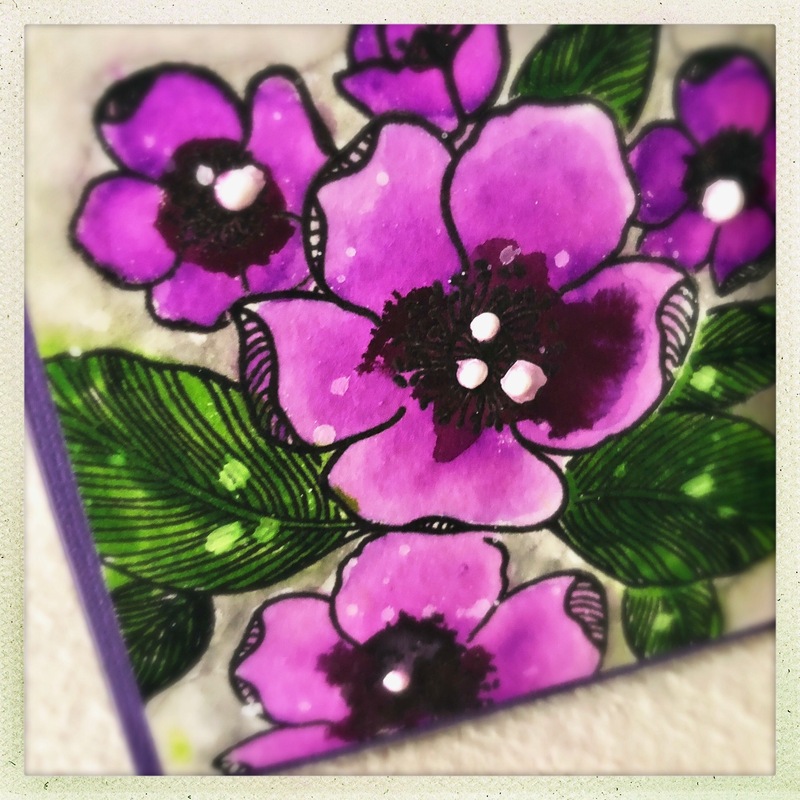 The flower is three layers and I colored each layer with Distress Stains before assembling the flower. 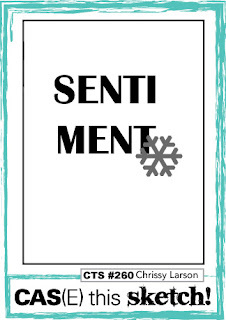 The banner and sentiment is from a set from Avery Elle. 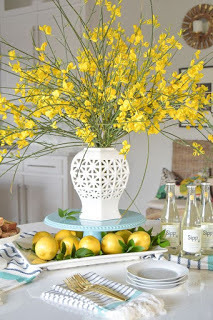 Here is the Time Out photo inspiration challenge. 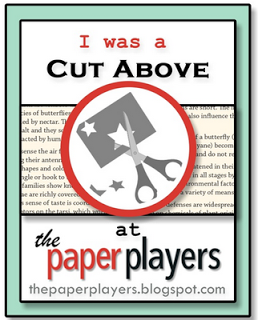 This also fits in with the Addicted to Stamps and More Anything Goes challenge. 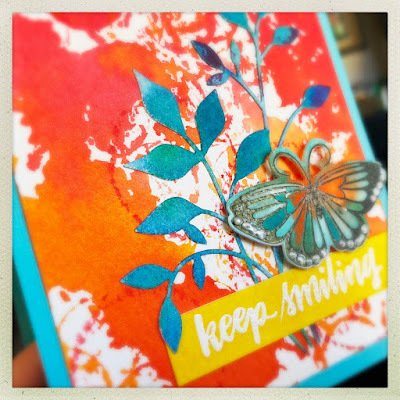 And it fits the Simon Says Stamp Wednesday challenge of Happy Birthday. When you use a flower stamp you can spend a whole lot of time coloring it beautiful but really just as beautiful is the simple style of coloring which almost isn't any coloring at all. 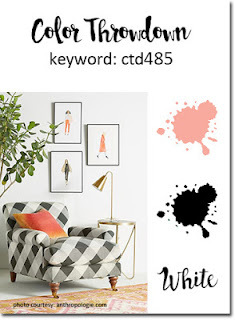 In order to make use of the Color Throwdown color challenge I wanted to very simply use those colors. 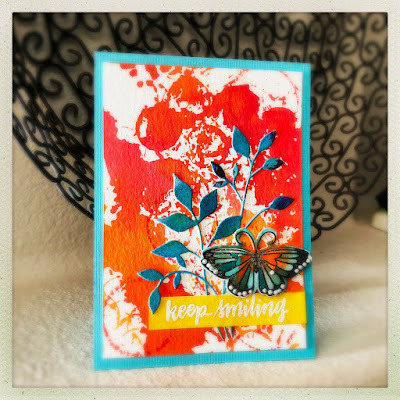 I used an Altenew stamp pad to rub the one corner of my watercolor card to create a background. When I had to amount of color that I wanted, I just stamped this spray of Altenew stamps using black ink. I then embossed that with clear embossing powder. The embossing powder makes the black a little more intense plus makes the black stand out. The sentiment is also from Altenew. 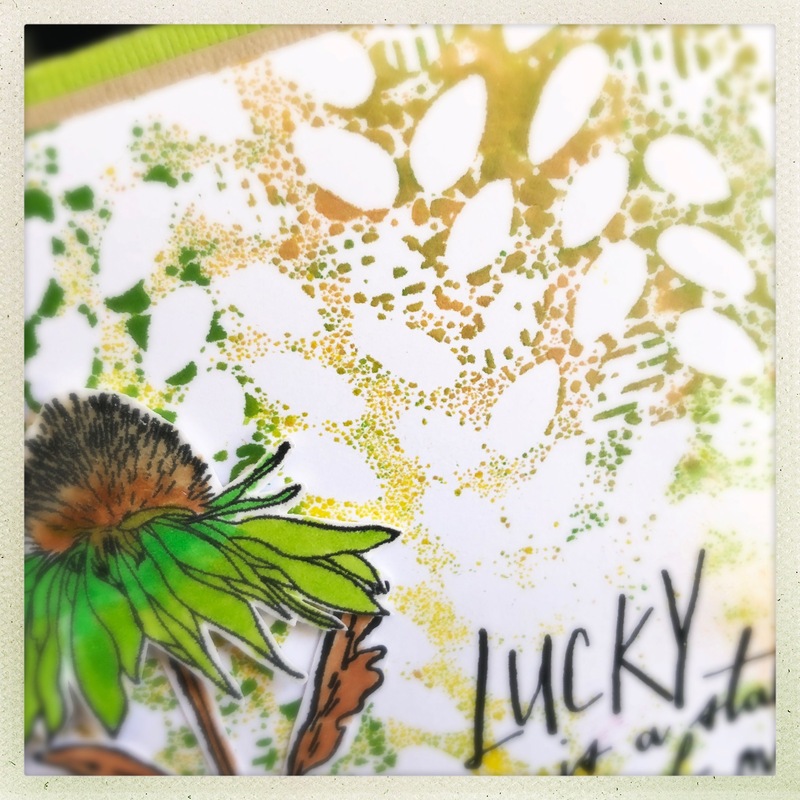 Just for a fun accent I added a little bit of silver watercolor ink to some of the leaves in my image. 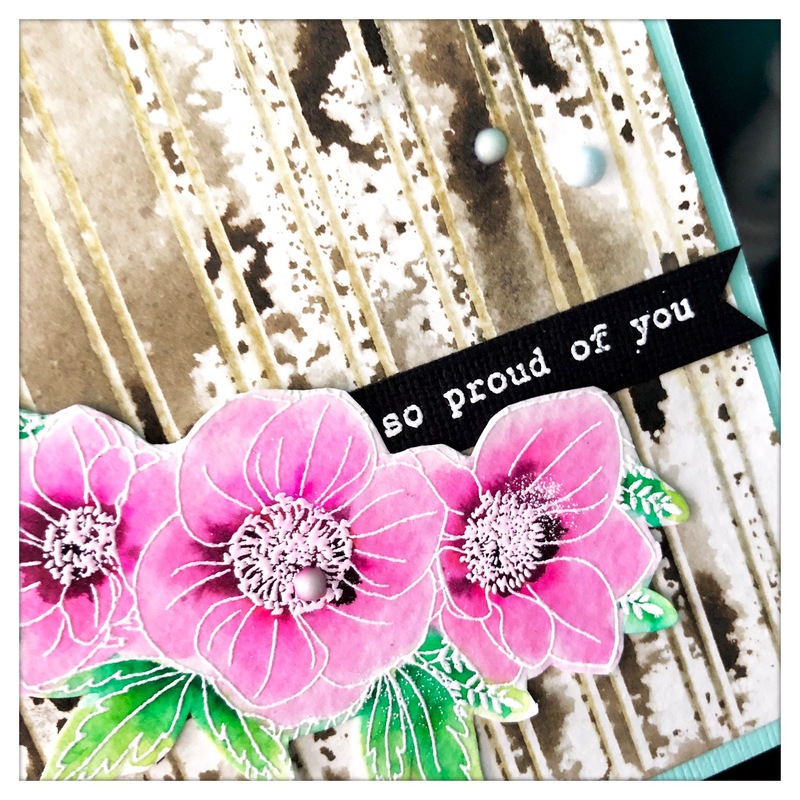 This card also fits the Addicted to Stamps and More challenge. 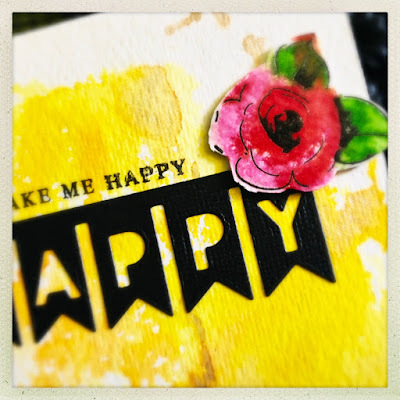 It also fits the Simon Says Stamp Floral Frenzy challenge. I just had to use the Color Throwdown color challenge so here is my resulting card. 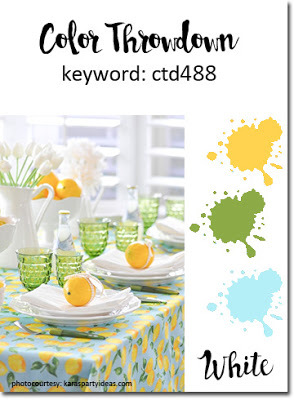 My go to images are some flowers, what a better way to use these colors. 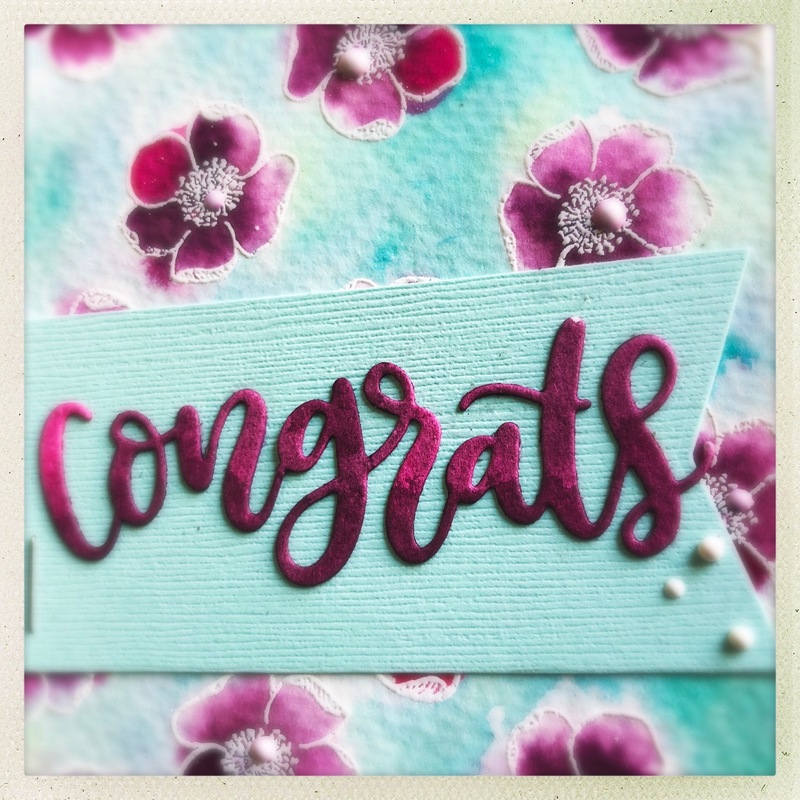 I used a new-to-me Altenew set, Adore You. 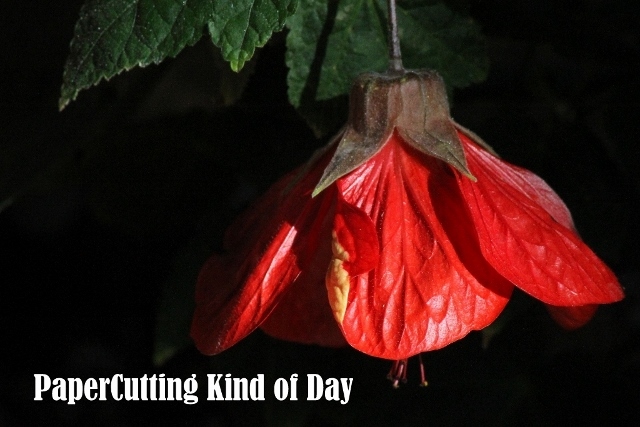 I just repeatedly stamped a few of the flower images and some leaves. In order to get a layered look for the flowers and leaves I used some masking. Once I had everything in place, I added color with Zig Clean Color markers on watercolor paper. The colors are nice and intense and do work so nicely with the watercolor paper and a water brush. 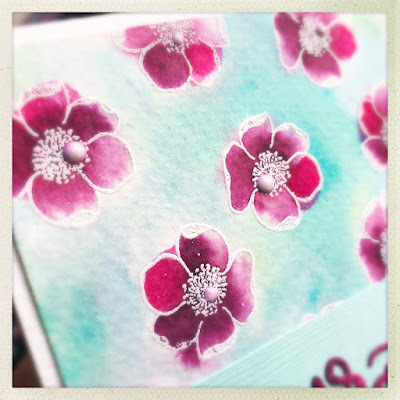 I added a more intense color to the middle of each flower with Seedless Preserves Distress Stain, another ink that works so well for a watercolor look. After I stamped the sentiment I added a light gray marker around the edges of all of the images. All of this was finished off with some flicks of a white Distress Stain and white Nuvo Crystal Drops. I let the color challenge at The Paper Players guide the card I want to share. 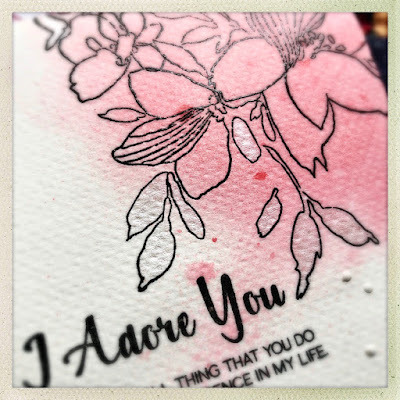 I picked up a stencil by DecoArt so of course I had to use it, mixing it with a variety of pink inks from Distress Stamp Pads on watercolor paper. 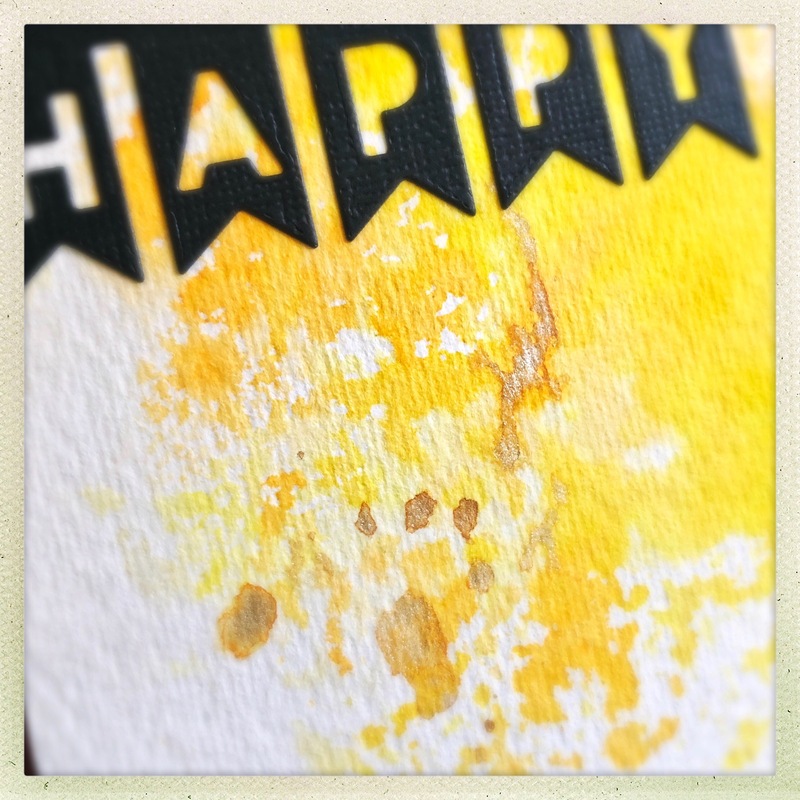 After the inks were applied with a blending sponge, I gave them a spritz of water so the inks would slightly run. 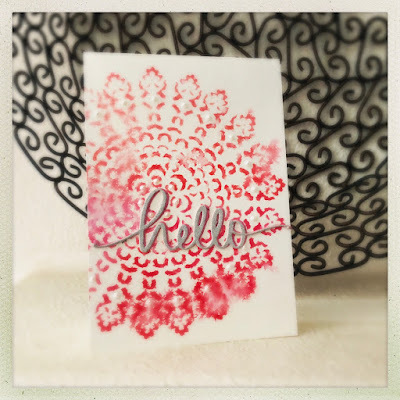 I gave my stenciled image some extra accents with dots using Liquid Pearls. 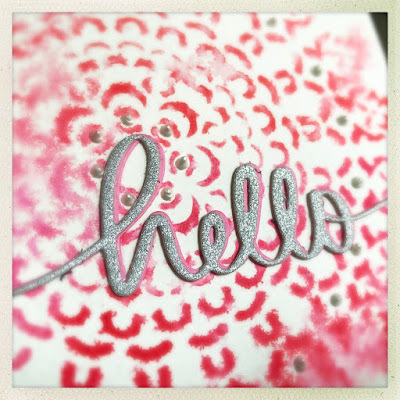 To have my card match the CAS(e) this Sketch I added the die cut word from Mama Elephant, "hello" cut from silver glitter paper and other layers of pink cardstock. 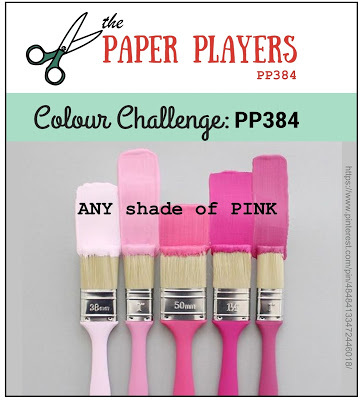 Here is The Paper Players color challenge. 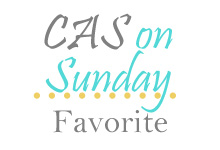 And here is the CAS(e) this sketch. 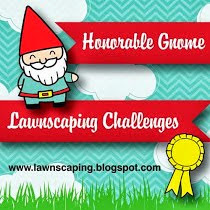 Yes, a few more online challenges used, did I say I love them!!!! 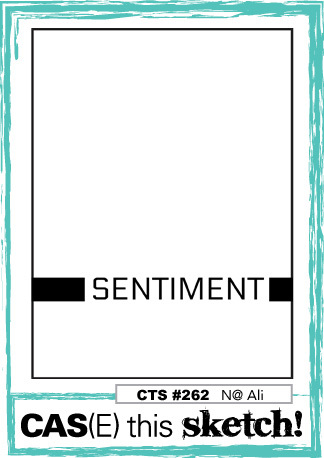 I really like the Freshly Made sketch for this week and had to sit for a minute to decide how to use it. I decided to cut my main piece of watercolor paper and then work with both parts. 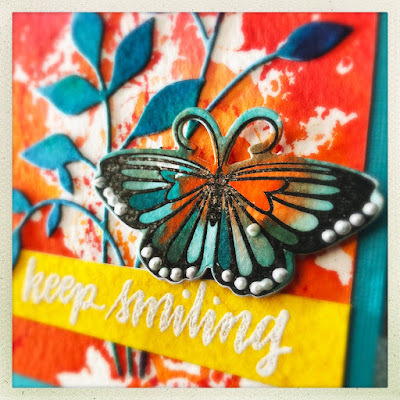 I also used the CAS on Friday challenge to use Sequins and the Addicted to Stamps challenge to Make Your Mark, all using Altenew Stamps. 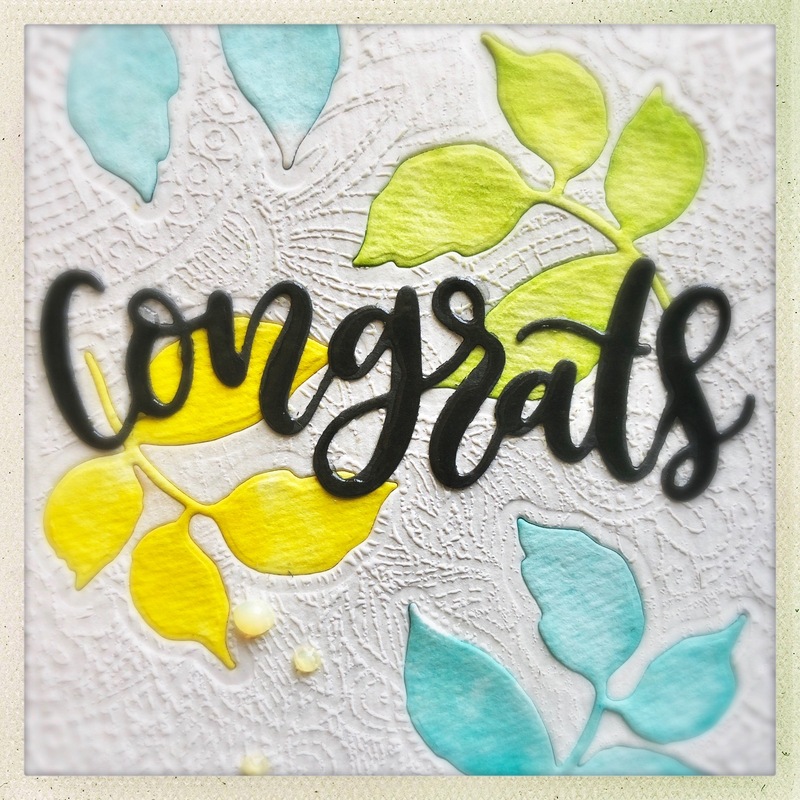 I don't usually use Copic markers on Watercolor paper, the watercolor paper does not allow you to really blend the Copics but in this case it did work out just fine. 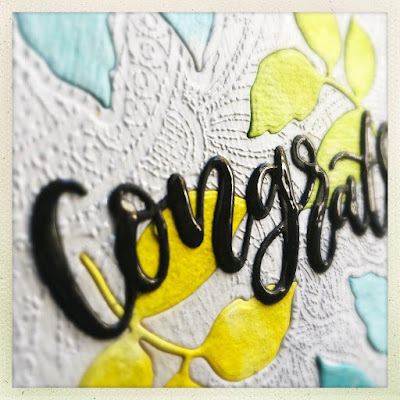 I stamped the leaves with black ink and embossed them with clear embossing powder and then colored all of them. The background was also colored with a black pen. 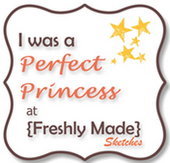 Here is the Freshly Made sketch. 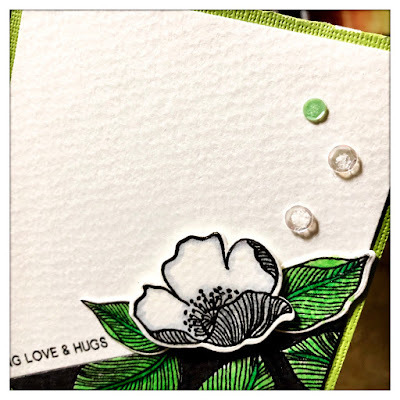 Here is the Addicted to Stamps and More challenge. 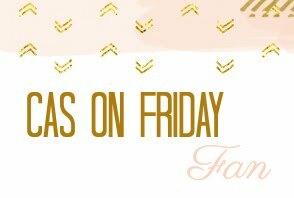 Here is the CAS on Friday challenge. 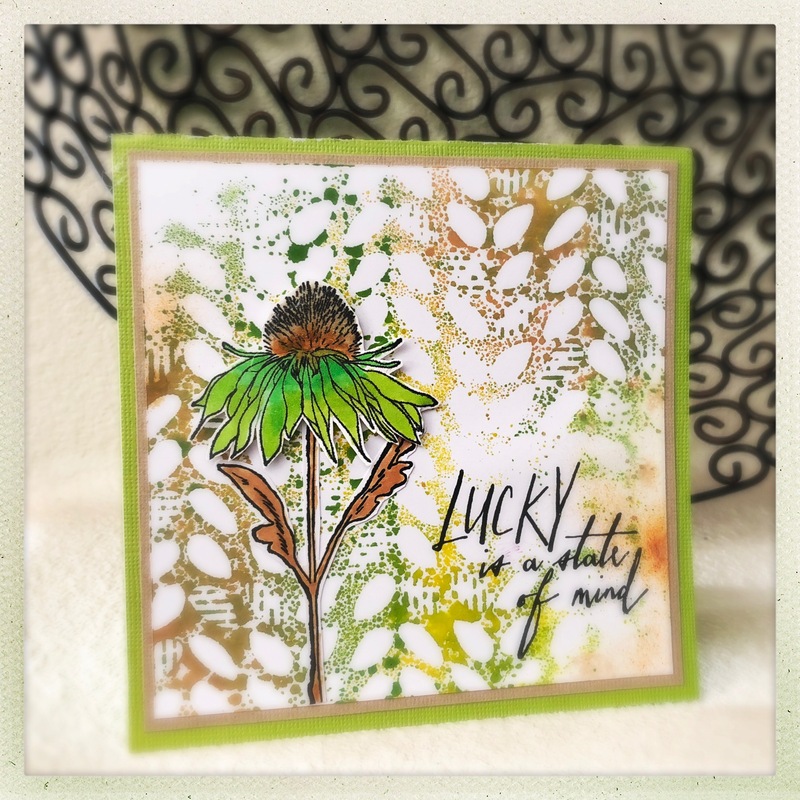 The Addicted to CAS challenge is LUCK or LUCKY and I really had to think about that until I remembered a set of sentiment stamps from Stampers Anonymous that fit. To start off I created a background using a stencil and some Distress Inks. 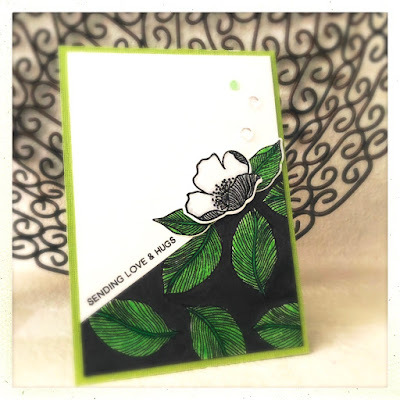 The flower is from a stamp set from Tim Holtz and Stampers Anonymous and by coloring it in greens I was able to also make this card fit the Sundays Stamp color challenge. 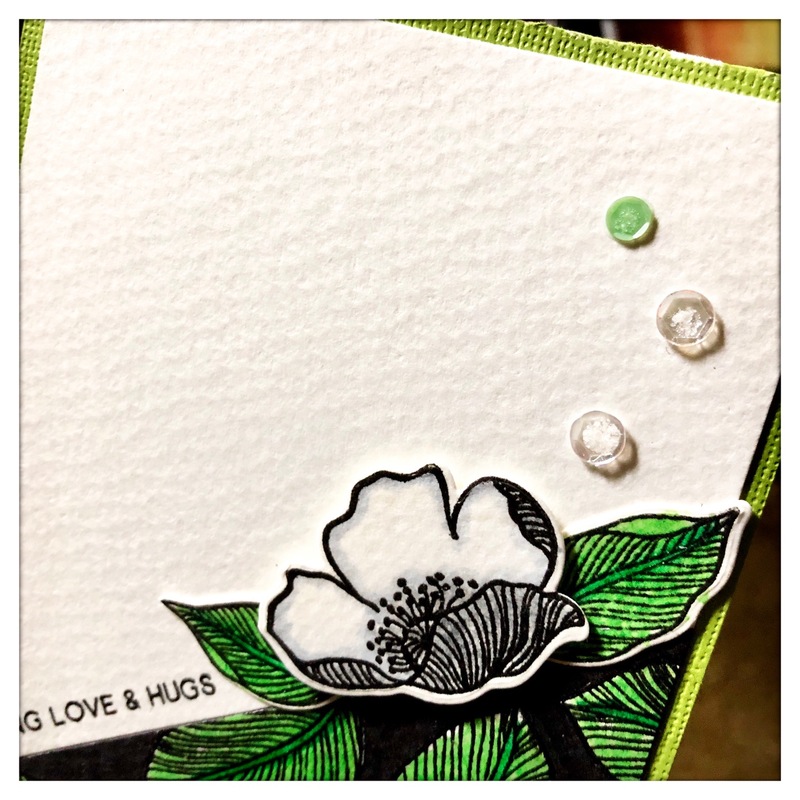 The top part of the flower is coated with Glossy Accents for some added interest. 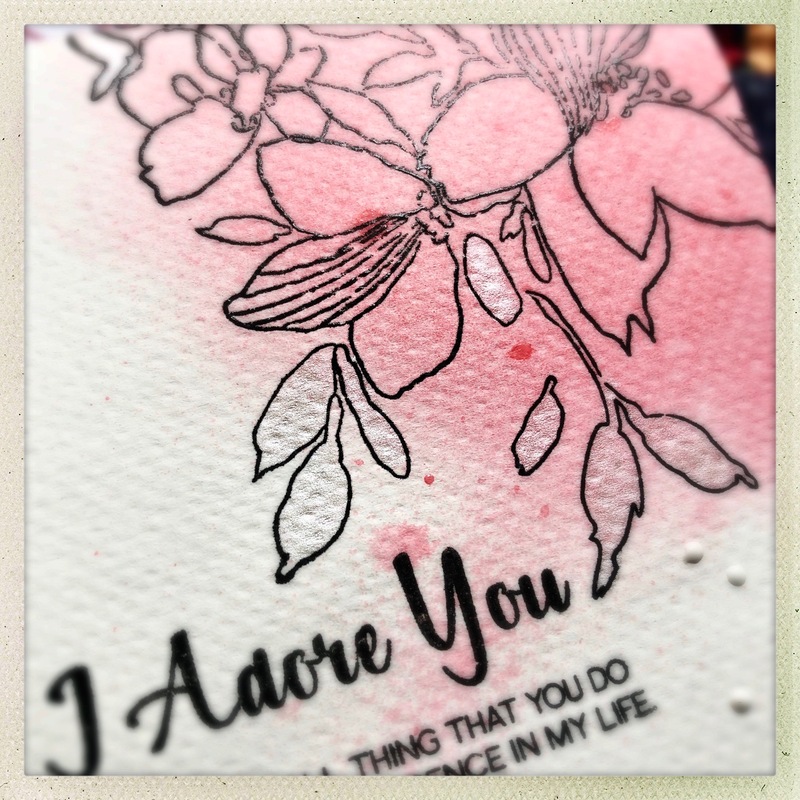 This is a close up of the result of the inks with the stencil. 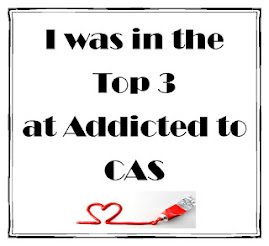 Here is the Addicted to CAS challenge. 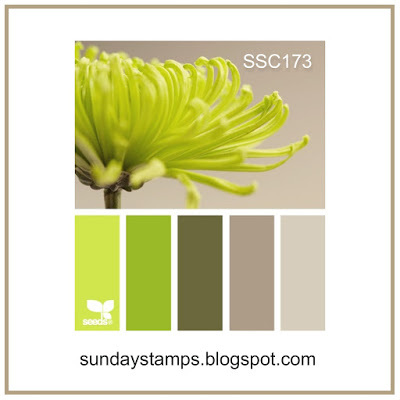 Here is the Sunday Stamps challenge. I so love anything red but I don't always create in what I would call BOLD colors. But since the current Time Out challenge is BOLD, I knew I had to give it a try. 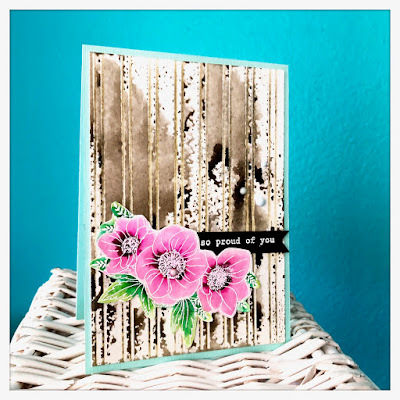 The background is a messy inky style with lots of Distress Stain. The further my attempt at BOLD I cut out the leaf die from Memory Box and colored it with more Distress Ink in blues and used a blue card base. 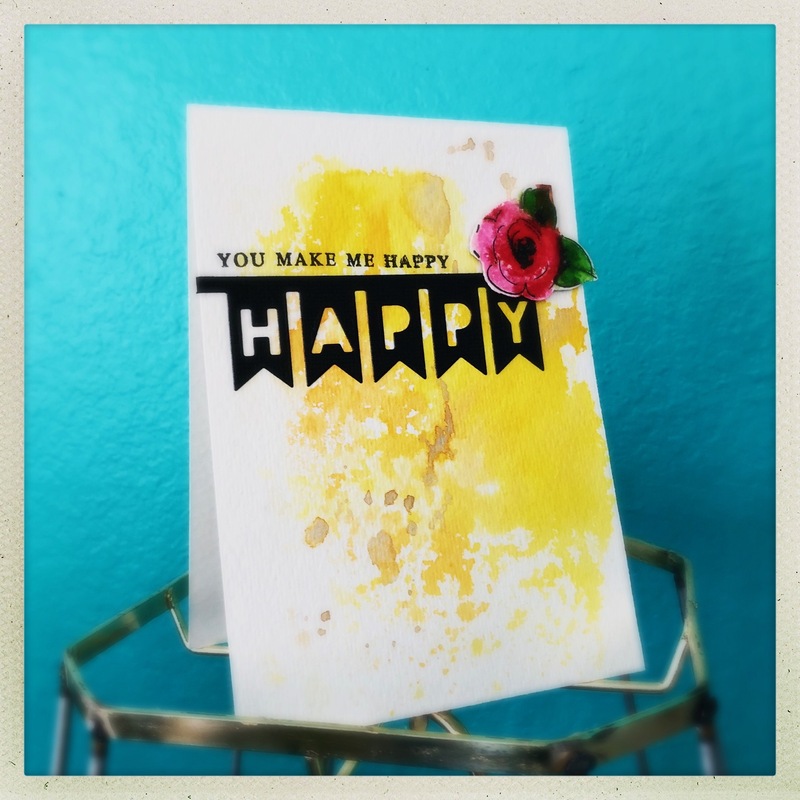 To further the BOLD look on the card I colored the stamped sentiment piece with a strong yellow. The butterfly stamp from Clearly Besotted finishes off my look and I added white dots to that. 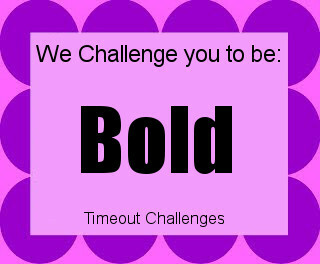 Here is the TimeOut challenge of BOLD. This also fits the Simon Says Wednesday challenge of Anything Goes. I wanted to use the CAS(e) this sketch for this week and since I picked this "happy" die from PaperTrey Inc, I just had to pick yellow for my main color. 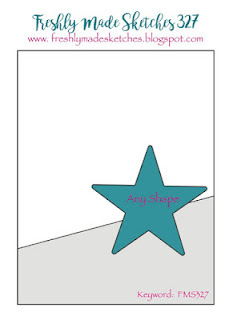 I learned today that "smooching" is evidently a crafting term and that is what I did to create my simple background. I tapped a few shades of Distress Stain directly to an acrylic block, spritzed that with water and then "smooched" the block onto my watercolor paper. 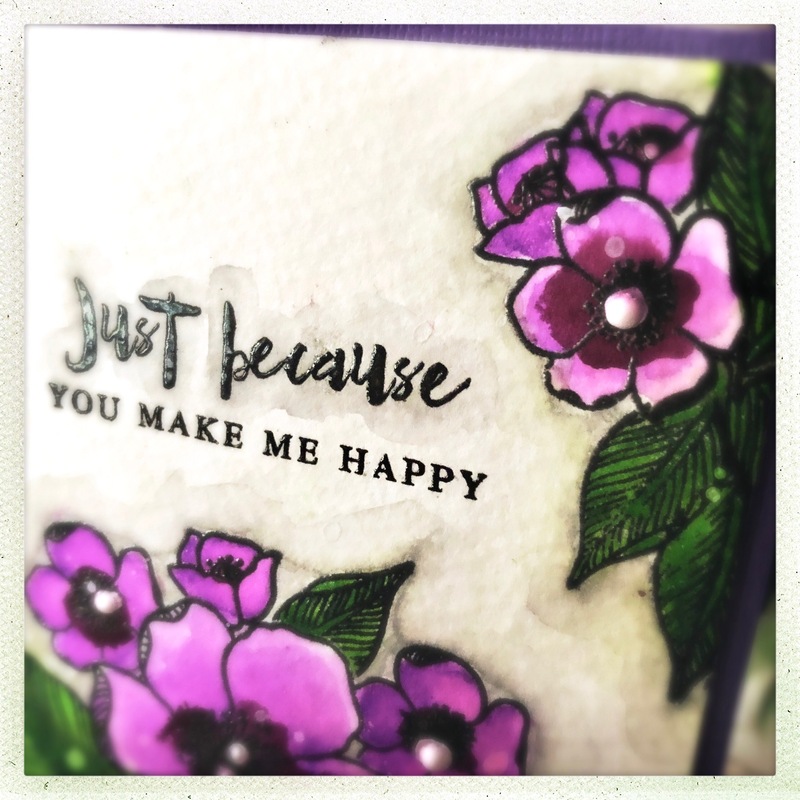 I love that it is really such a random way to add color and that so works especially with these inks and watercolor paper. The flower is a multi step flower from Altenew stamps. Again, another stamp that I really love and you can create your flower from any number of color combinations. See the little specks of gold because one of the Distress Stains that I used is tarnished brass, a metallic ink. 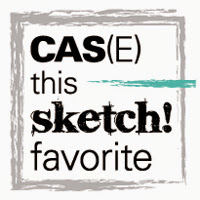 Here is the CAS(e) this sketch that I used. 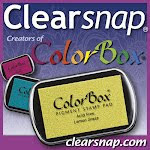 It also fits the Addicted to Stamps and More Anything Goes challenge.